Personal Branding is about capturing you authentically to reflect who you are and what you do best, because there is only ONE you. More than a photography studio, we want to empower people to reach their full potential and change the way people see themselves. 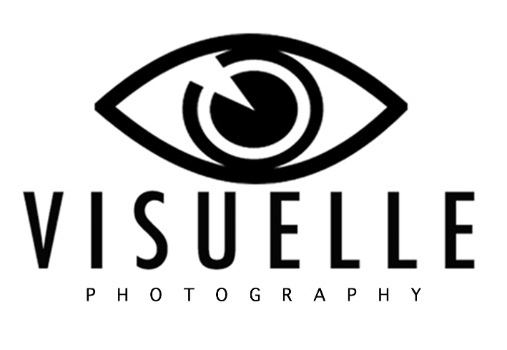 We specialize in professional headshots, personal branding sessions and 12.0 SENIOR sessions. Are you a solopreneur? Or are you part of a large corporation? Regardless the size of your company we can help expand your brand. We service a plethora of industries , our clients range from Doctors and Medical Professionals, Attorneys, Real Estate Agents, Insurance Agents, Financial Advisors, Actors and Models, Authors, Artists, Musicians, Bloggers, Service Industry Companies, Bankers, Restaurants and more. Are you ready to book your session?